the west coast. 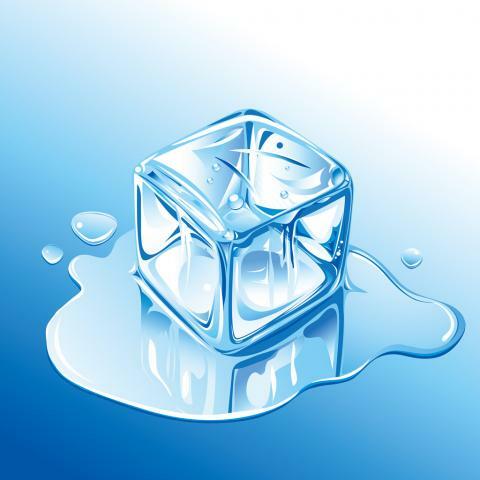 Learn how ice was made 95 years ago. Ask for tours through the plant.